Matthew Edgar. Web Analytics & Technical SEO. Hi! I’m Matthew Edgar. I am a web consultant based in Denver, Colorado. I specialize in web analytics and technical SEO, and also help clients with usability and conversion optimization. Since 2001, I have helped small businesses, large organizations, startups, non-profits, and governmental agencies analyze and optimize their websites and organic search presence (SEO). Since 2014, I have been a partner at Elementive, where we help people take a technical and analytical approach to improve their websites and grow their business. I regularly speak and teach workshops on analytics, SEO, and related subjects. 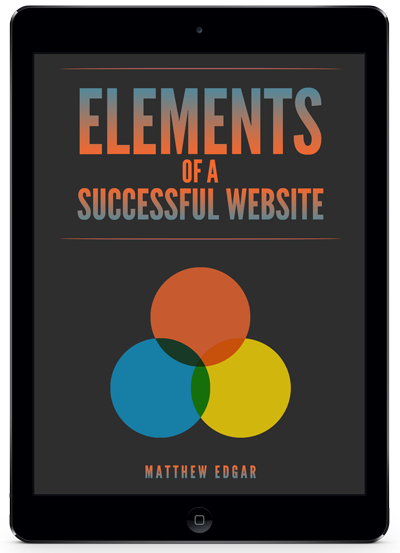 I’m also the author of Elements of a Successful Website and Tech SEO Guide. Learn more about me. Or, if you need help with web analytics or technical SEO, please contact me today. At a loss as to how to improve your website? 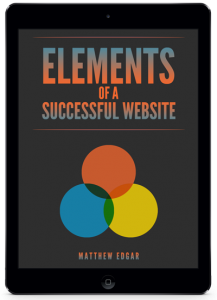 No matter what industry you are in, my latest book will help you achieve your website’s goals with a few simple changes. 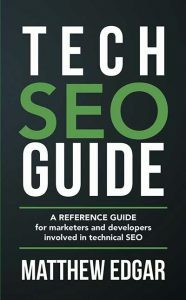 Whether you are an experienced SEO needing to quickly jog your memory on a complex topic or a new SEO just starting out, this book will be your go-to resource to understand how to address technical SEO issues. Elementive helps small businesses understand and use their marketing data and analytics.